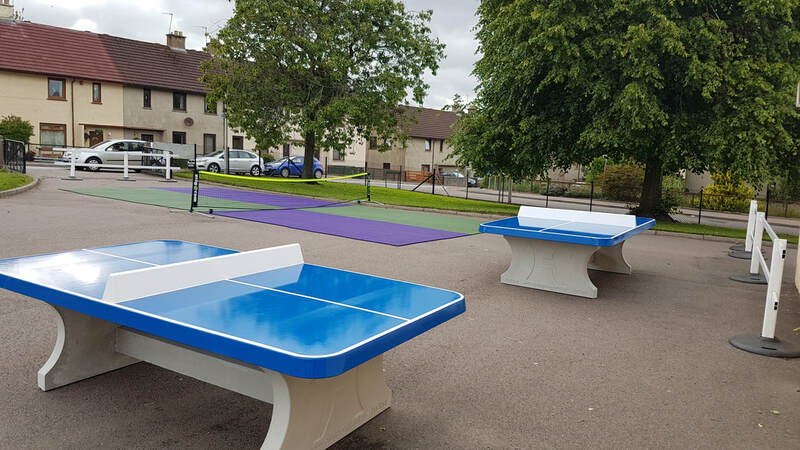 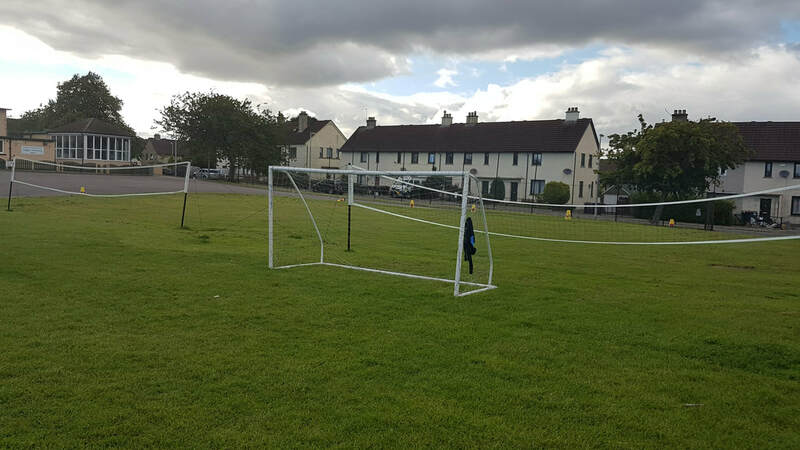 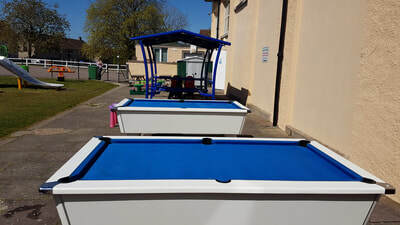 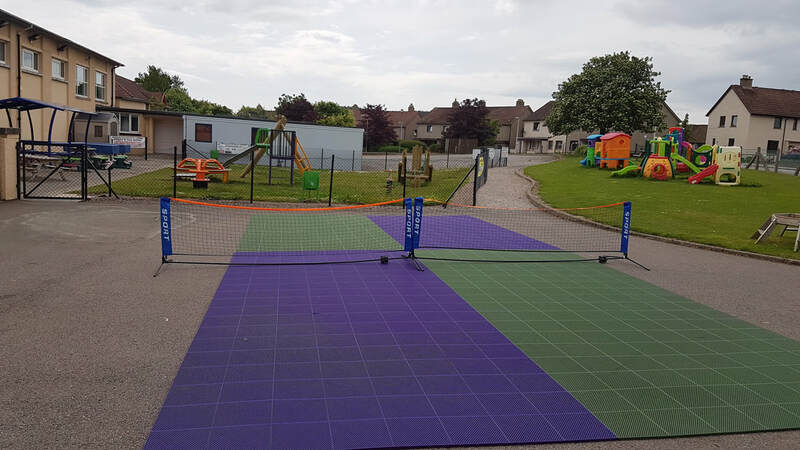 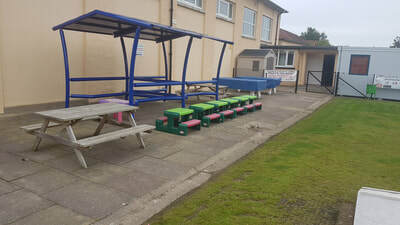 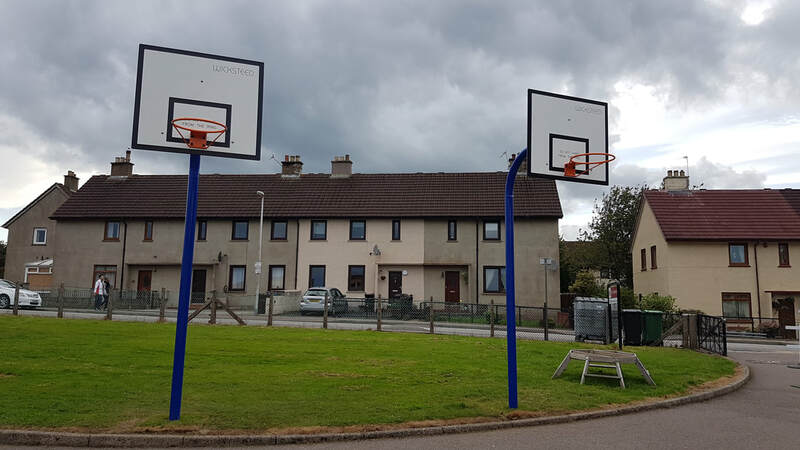 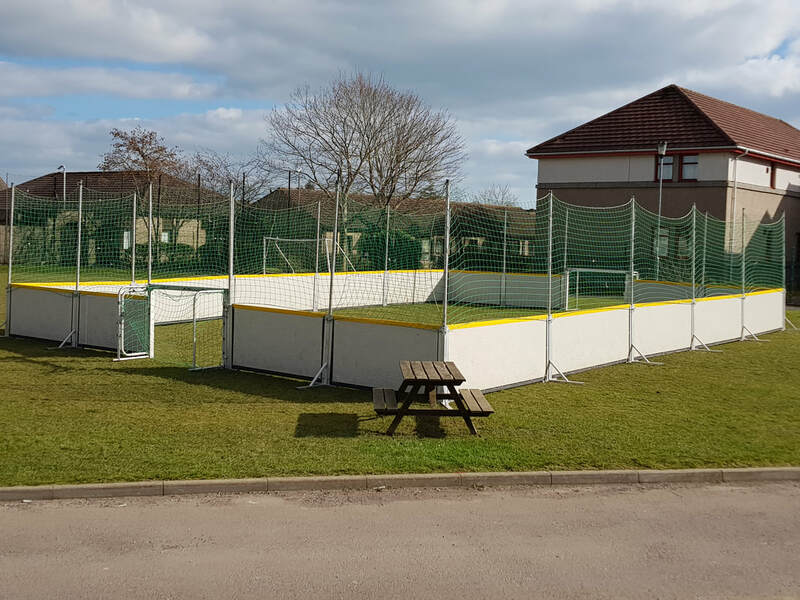 Inchgarth management have worked tirelessly over the last few years to raise the money needed to provide these outstanding facilities which are open to the community 7 days a week, completely FREE of charge. Some £75,000 has been invested with more to come in phase 5. 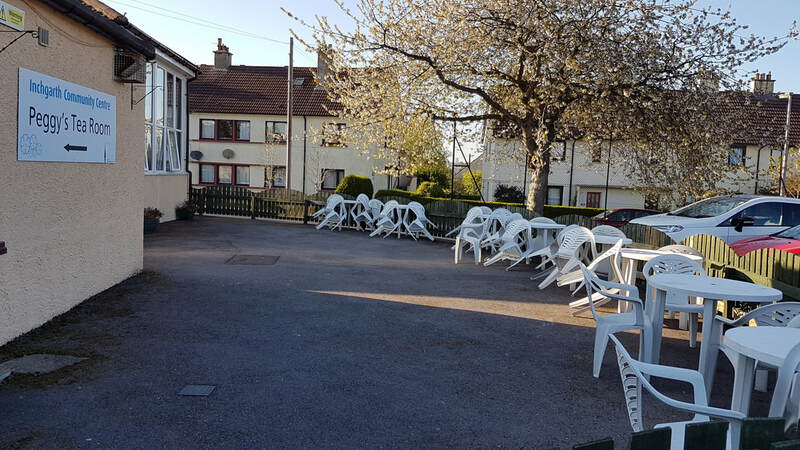 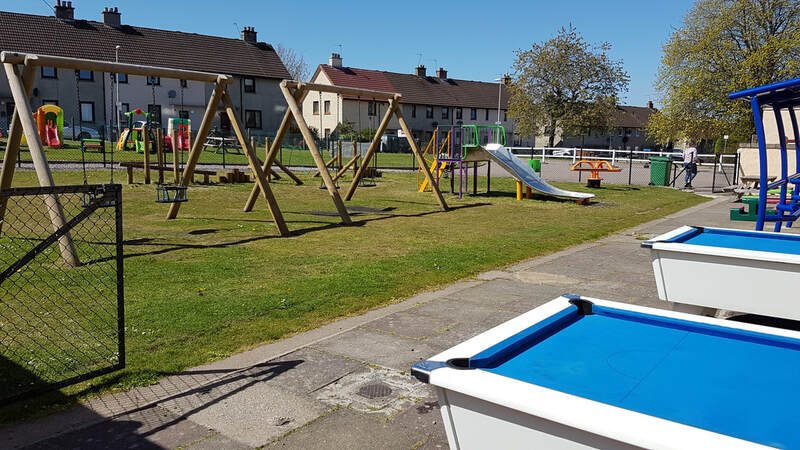 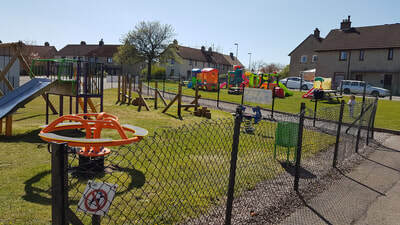 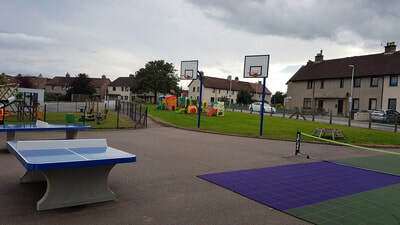 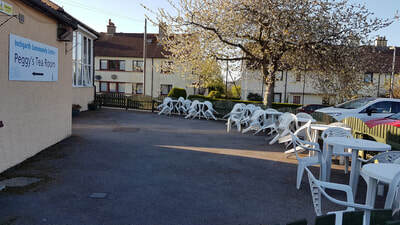 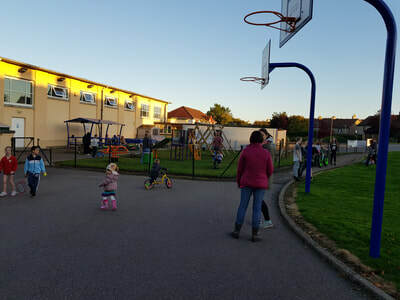 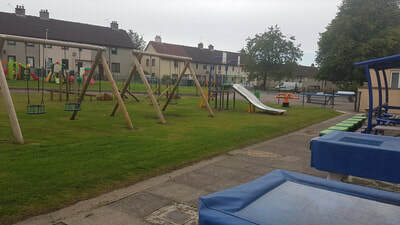 Why not pop down, summer or winter, with the children and enjoy a coffee, ice cream, play facilities and good company- right on your doorstep.